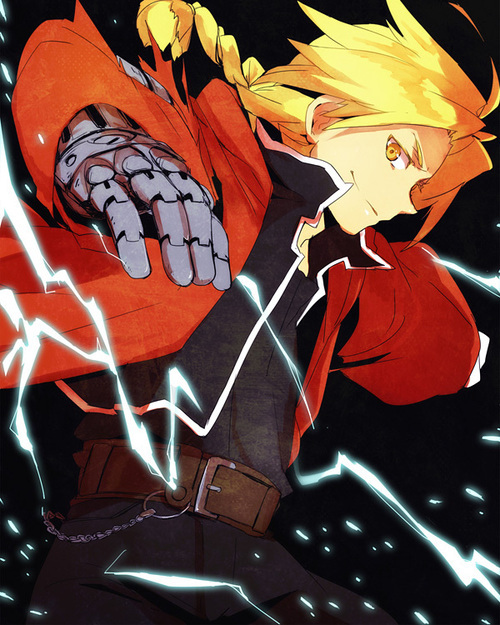 Edward Elric. . Wallpaper and background images in the फुल मेटल ऐल्केमिस्ट club tagged: photo fma fmab fullemtal alchemist brotherhood character manga anime ed edward elric al alphonse roy msutang riza hawkeye.